Now, 50 percent larger! Just kidding. Insomniac’s new Spider-Man game on PS4 is big. Really big. 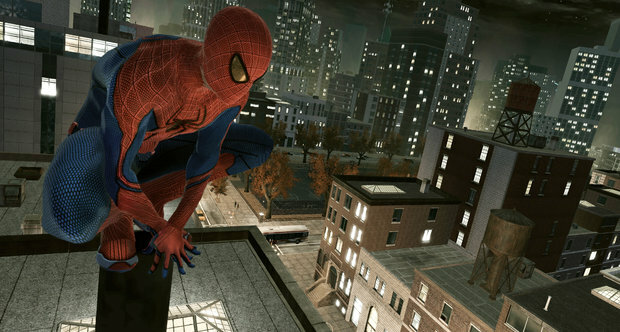 Earlier, people reported that graphics for gameplay content that showcased was so good that it had to be CGI–a claim Insomniac refuted. The claim had credibility on account of the unfortunate trend of post-E3 visual downgrading, where devs showcase games at their best at E3, then set more realistic render targets so that the games can actually run on console. It’s more a case of a dev committed to the eking out the most from relatively limited console hardware and more than succeeding. Something they’ve demonstrated more than once with the Resistance franchise. But Spider-Man fans now have even more reason to celebrate. According to a tweet outed by Insomniac’s official Twitter handle, the new Spider-Man game has Insomniac’s largest-ever team working on it. What does this mean? Well, it’s an obvious scaling-up for a company that’s working on its first true open-world game. 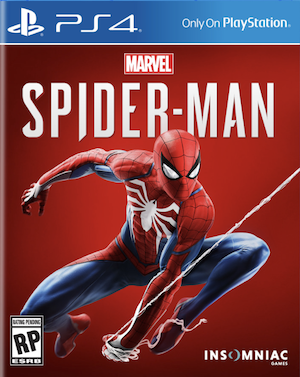 It means the new Spider-Man game should receive all the care and attention it needs.